When visiting elderly parents or other loved ones over the holidays, did you notice these signs of malnutrition or loss of mobility? Early identification and treatment can help a senior get back on track. When seniors experience changes in eating habits and loss of mobility, it’s common to hide problems from family members out of fear of being forced to move to a nursing home. When families spend time together over the holidays, it’s often an eye opener for adult children. They may notice Mom or Dad looks frail or can’t get around as easily. 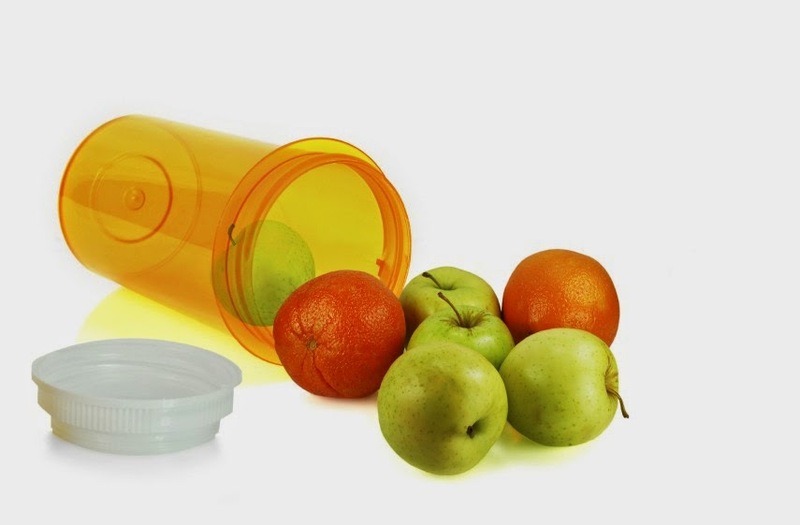 Malnutrition can lead to physical and emotional problems at any age, but older adults with poor nutrition are more likely to be admitted to hospitals or long-term care facilities following illness, dementia or weight loss. 1. Loose clothing or other signs of weight loss. Social and psychological factors may contribute to malnutrition, such as little social contact, limited income, depression, excessive use of alcohol, loss of appetite because of recent illness, dental problems or trouble eating, medication that affect appetite or nutrient absorption, and dietary restrictions that make food unappealing. Regularly spending mealtimes together, not just holidays and special occasions, can be effective in learning a senior’s eating habits. If an older adult lives alone, family members should talk to the person who buys groceries. Whenever possible, make meals more social by eating together, or encourage seniors to join programs or groups where they might eat with others. There are a variety of programs to help America’s 6 million malnourished seniors get proper nutrition. For those who don’t qualify for government assistance, services like Mom’s Meals deliver nutritionally balanced, freshly prepared meals to a customer’s doorstep. Mom’s Meals offers 45 unique meal choices, including specialty choices like low-sodium, low-fat, gluten-free and more. Family members and friends who suspect a senior has lost mobility and is no longer safe alone at home should consider monitoring devices, such as Philips Lifeline. Auto-alert services like Lifeline can be manually operated or even place a call for help if a fall is detected and the pendant wearer is unable to press a button. Ninety percent of people want to remain in their own homes, yet each year, one in three adults age 65 and older falls. The peace of mind in knowing a loved one can get help when needed and won’t suffer from delayed medical care is invaluable. For more valuable aging-in-place tips, download our free fall prevention guide. 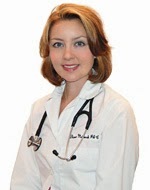 Dianna Malkowski is a board-certified physician assistant and registered dietitian specializing in diabetes, cancer, wound healing, therapeutic diets and nutrition support. She serves on the board of professional advisers for The CareGiver Partnership and enjoys working with patients and caregivers alike.